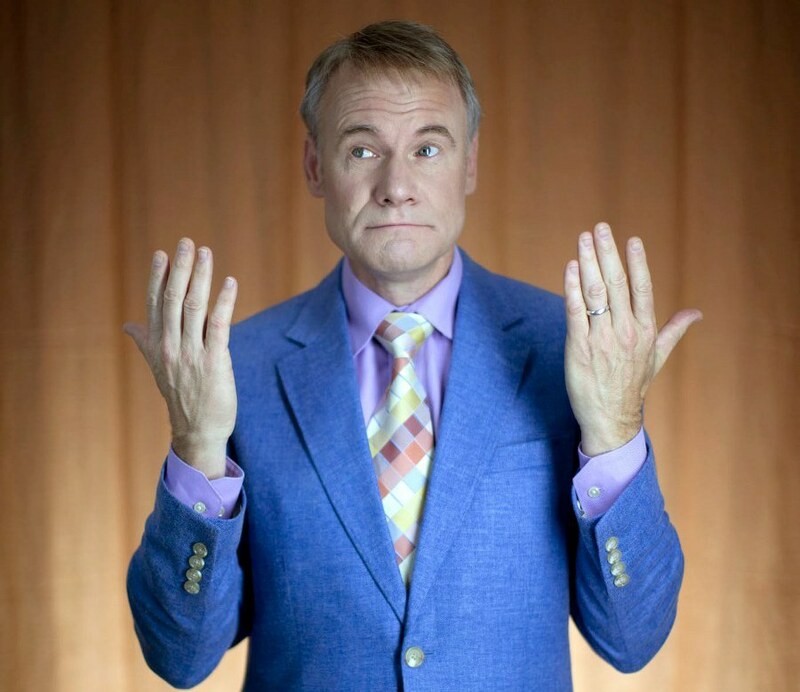 Jim Meskimen has entertained live audiences from small groups to thousands with his unique brand of uplifting, inspiring and sometimes mind-boggling presentations. 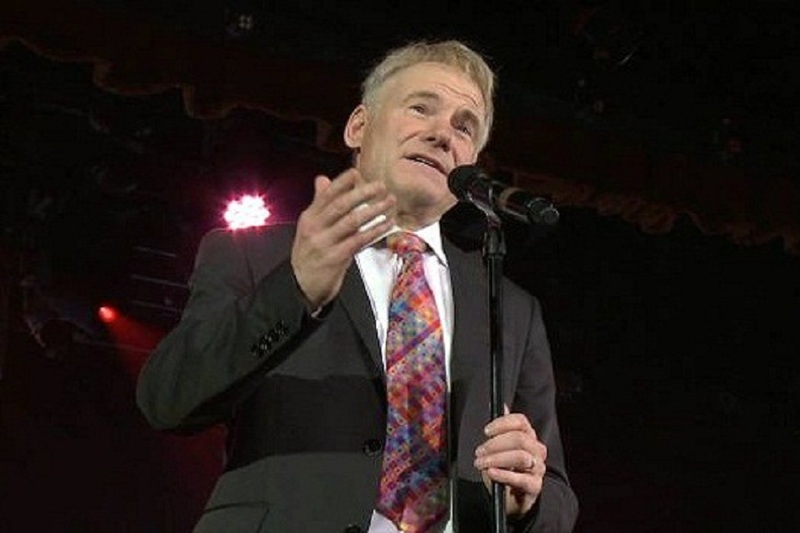 A background in improvisational theatre that lead to appearances on the famous British “Whose Line is it, Anyway?” TV show makes his talks today a breezy, creative and unpredictable experience that engages and captivates the audience. His flair for voices and impressions, featured on “America’s Got Talent”, delivers incredible entertainment value while driving home his important themes. Jim’s strong intention to inspire and motivate make his talks more than just a collection of “good ideas”, but relatable and practical tools that help re-establish direction and purpose, energize, and give solid reinforcement to the winning instincts of groups. Creating Your Life? Or is it Creating You? Do you feel that life runs you, instead of the other way around? Sometimes people forget that Life is very willing and able to mold, alter and even shrink you, but only when you decide to turn the tables on Life by being creative does the game start to be full of fun, adventure… and sometimes miracles. I’ve been a professional painter, songwriter, author, illustrator, voice actor, director, sculptor, singer and actor. Creating my career every week is something I know like the back of my hand, and I know what the arts and creativity can do to improve your outlook, give you a fresh start, and wash away defeat and losses. I’ve lived it for my whole life, and I can promise you a fresh look at your own. Oh, and you will laugh a lot, too.